As technology improves, contaminants can be measured in ever-smaller quantities. Pollutants formerly unknown are now becoming emerging contaminants of concern. Water utility managers must stay abreast of potential new regulations and plan for ways to address these contaminants. Calgon Carbon is a global leader in innovative solutions to protect the environment and the public health. It has originated cutting-edge purification systems for water and wastewater. 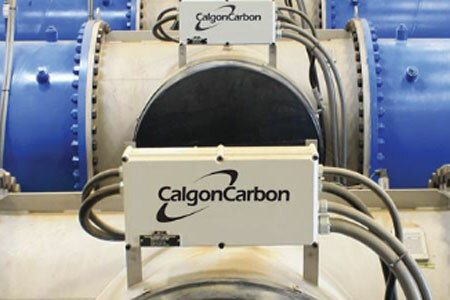 Water Online spoke with Calgon Carbon to find out how a UV Advanced Oxidation process can treat emerging contaminants.